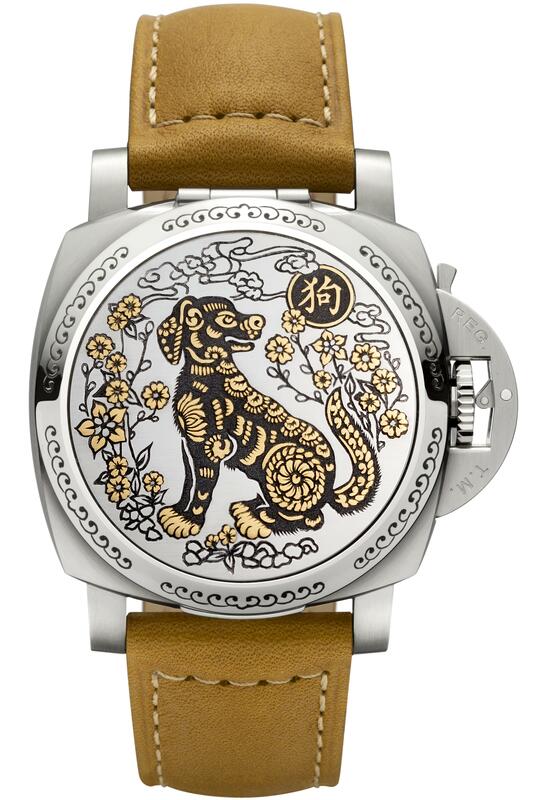 Today marks the start of the Chinese New Year, the “Year of the Dog.” We are especially happy about this 11th sign on the Chinese Zodiac because, let’s face it, we are celebrating man’s best friend. 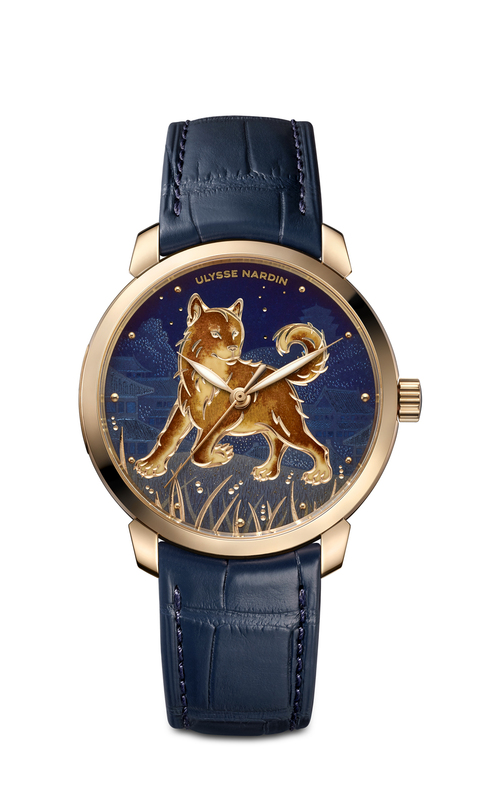 This year 10 luxury watch brands created timepieces to honor the Year of the Dog. 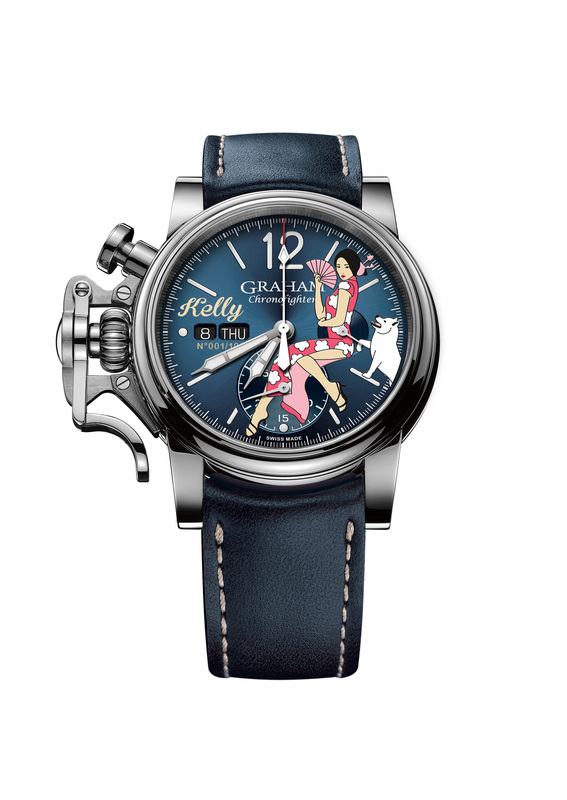 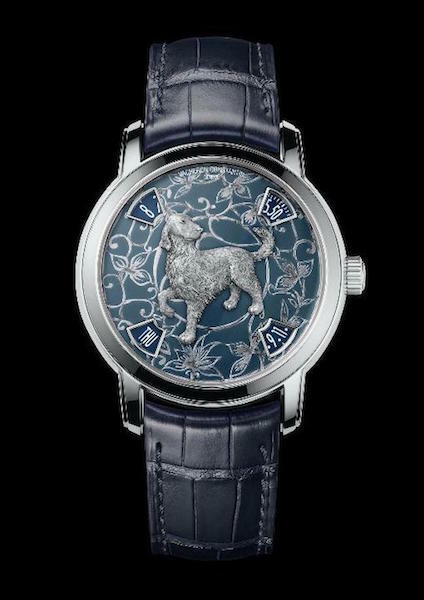 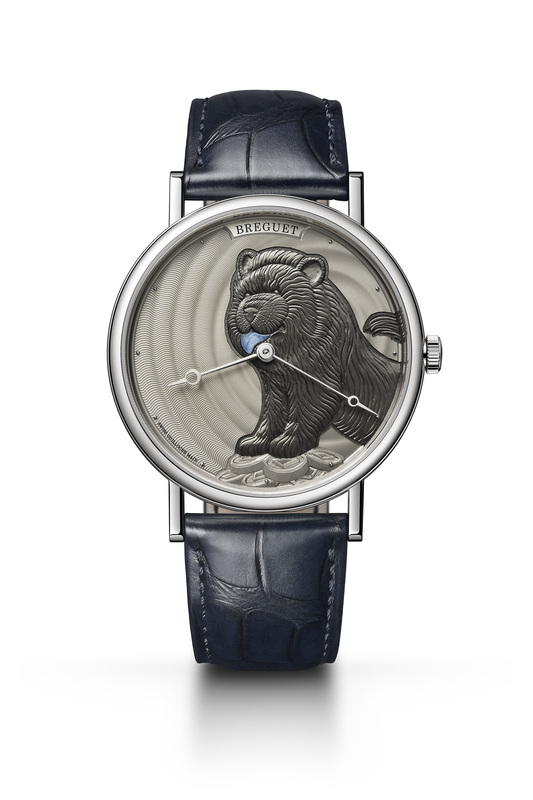 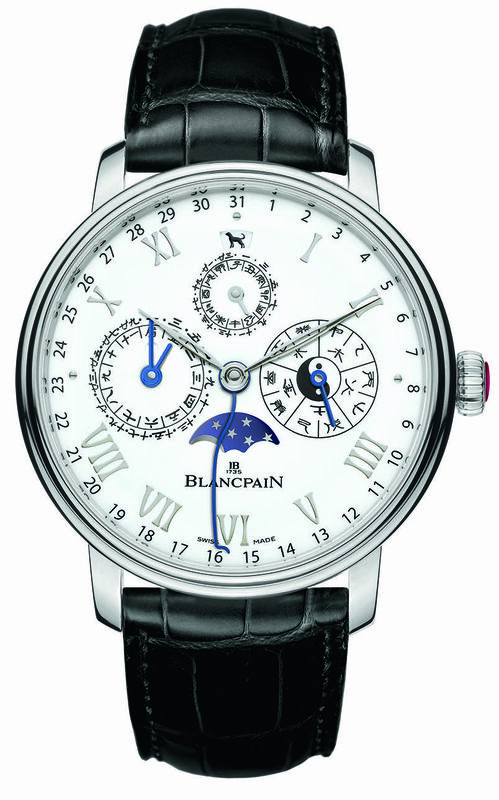 Some of those brands create pieces annually for the Chinese Zodiac, while others just couldn’t resist personifying the most loyal and trustworthy animal on the dial of a watch. 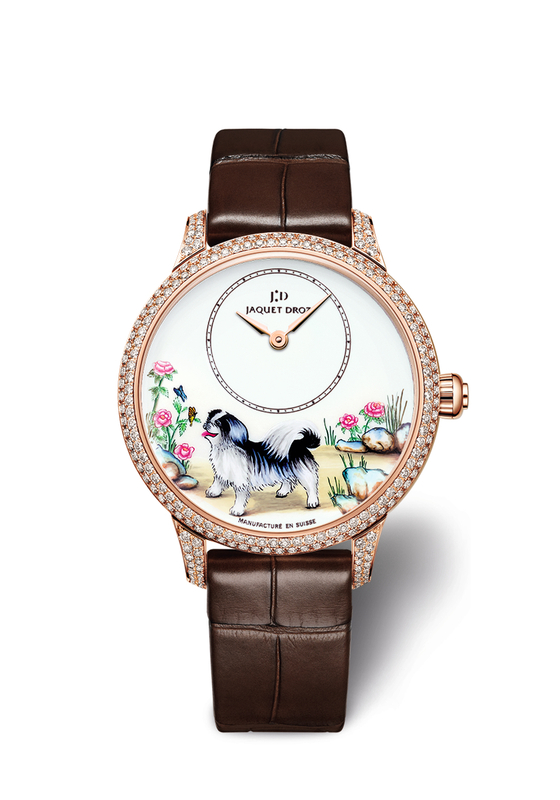 One brand even produced three different dials in honor of our furry friends. 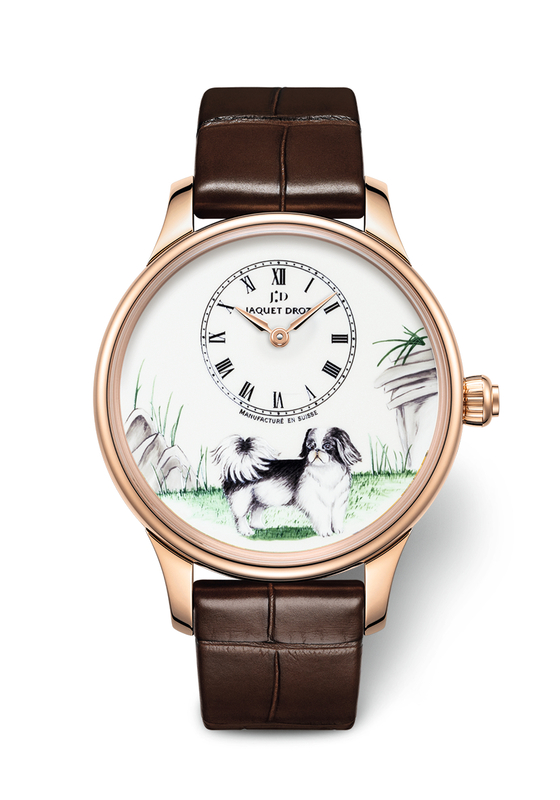 As such, here we bring you 12 terrific Year of the Dog watches. 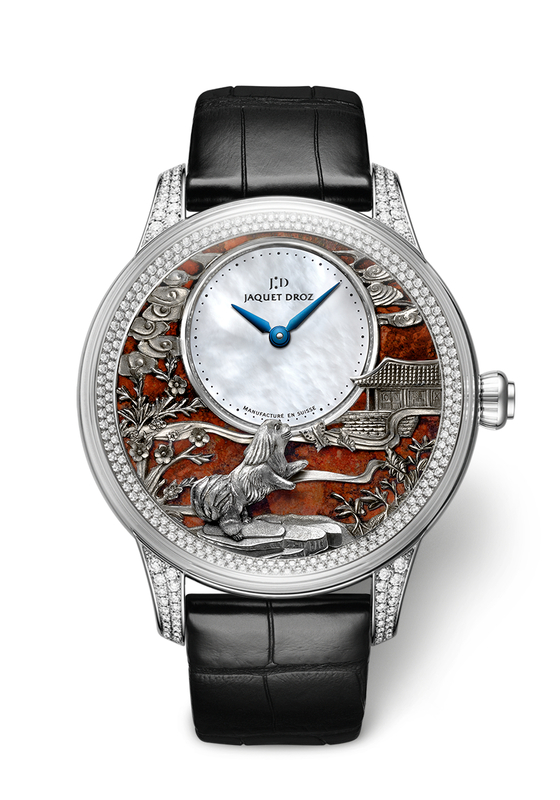 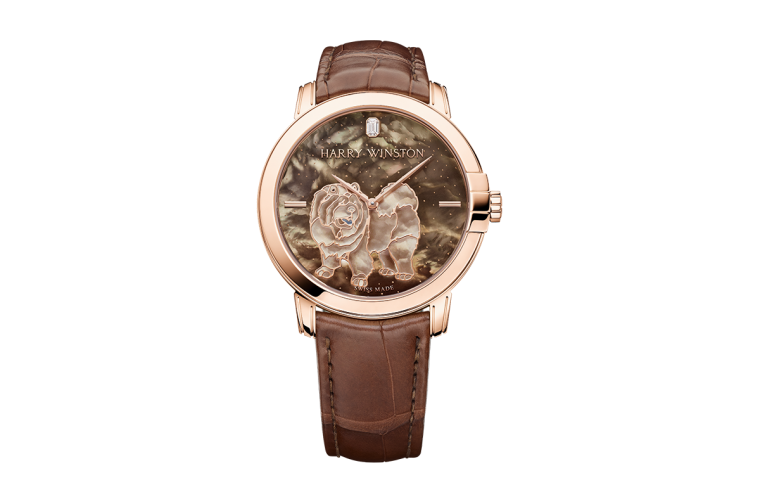 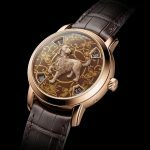 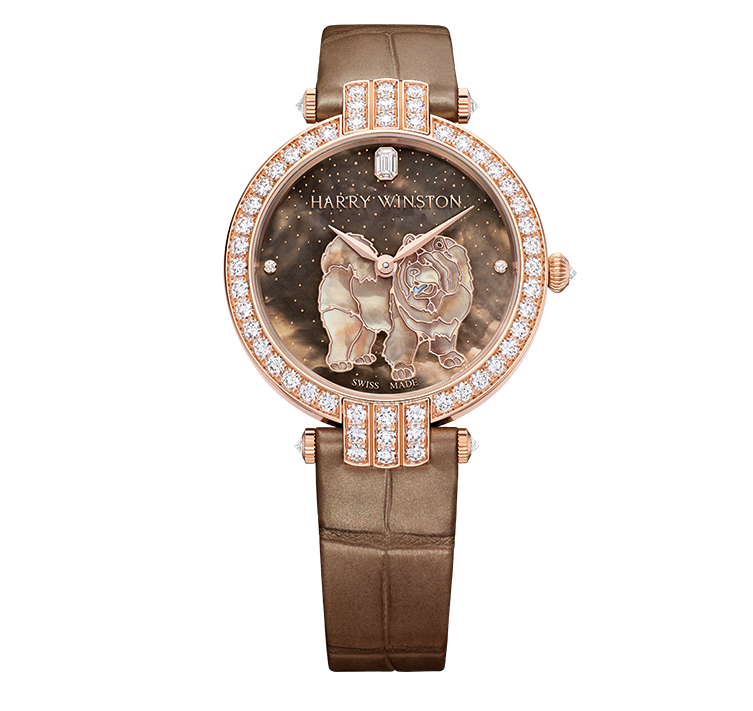 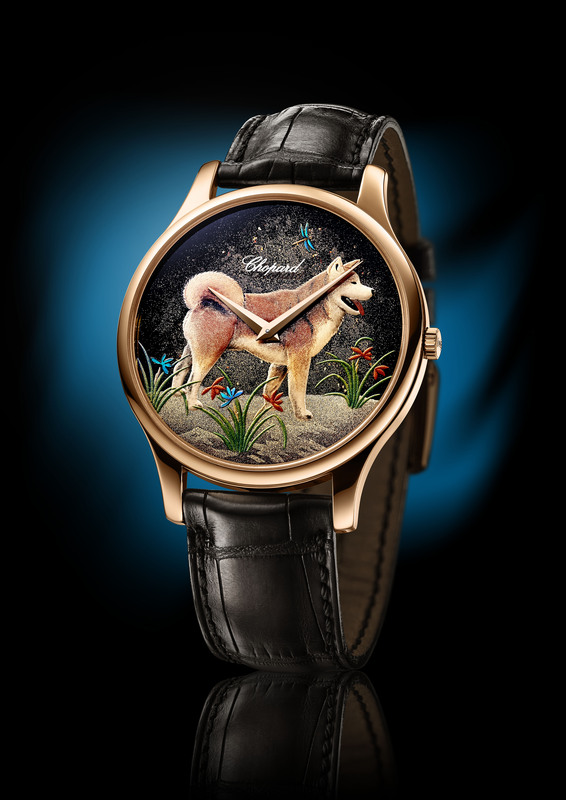 Each of the watch brands unveiling special pieces embraced the concept of artistic watchmaking, creating likenesses of beloved Chinese dog breeds on watch dials using hand painting, enameling, lacquering, engraving and more. 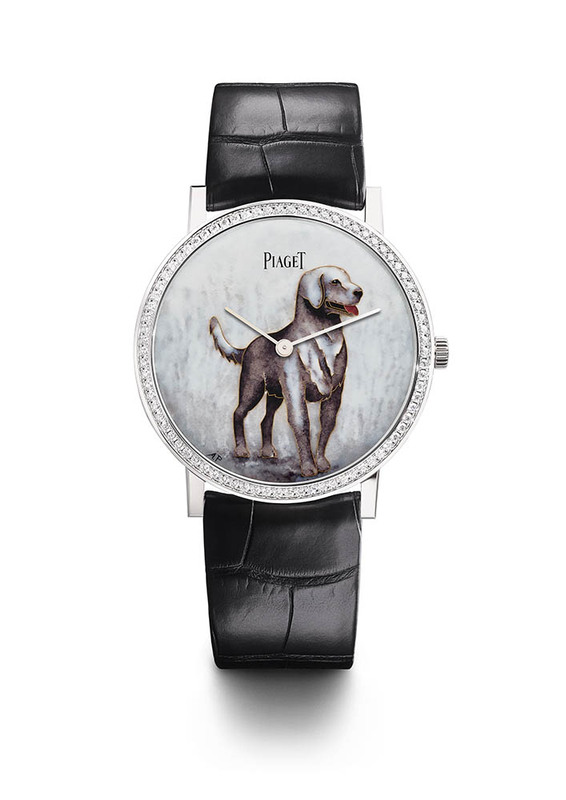 These renditions have captured the spirit of the adventurous, courageous and lovable pets in a variety of poses.